Wellington - An earthquake rattled part of Papua New Guinea on Thursday, but no major damage or injuries have been reported. The magnitude 7.0 quake was deep enough that it likely did not generate a tsunami, said Chris McKee, the government's acting director of geohazards management. McKee said disaster officials had been reaching out to people in the Pomio District, near where the quake struck. He said that communication systems in the region were notoriously poor. McKee said there had been no reports of any major problems from the quake, which he took as a good sign. He added that the quake was also felt in the township of Rabaul. 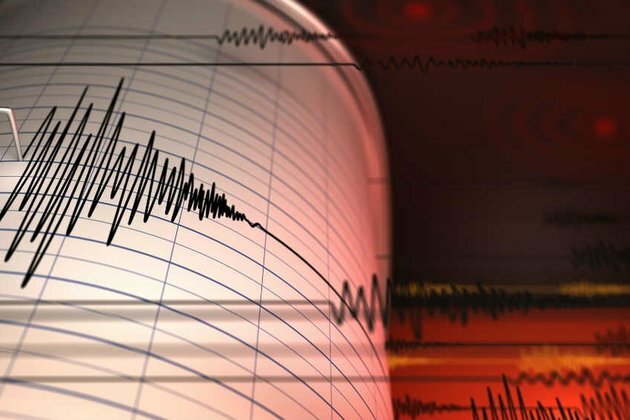 According to the US Geological Survey, the quake was centred about 117km east of Kimbe, West New Britain, on the Pacific island nation and was about 40km deep. It was followed by two magnitude 5.9 aftershocks in the same region and then a magnitude 6.3 quake that was centred further northeast on the island. Pacific Tsunami Warning Centre oceanographer David Walsh said scientists don't have tide gauges close to where the earthquake happened and weren't able to say for sure whether any tsunamis were generated, he said. But the risk was low and likely only in the immediate area. Papua New Guinea next month hosts the Asia-Pacific Economic Cooperation summit, which is expected to draw world leaders, beginning on November 17. A magnitude 7.5 earthquake in February in the nation's central region killed at least 125 people and forced another 35 000 from their homes. The Hela and Southern Highlands provinces that were worst affected are remote and undeveloped, and assessments about the scale of the damage and injuries were slow to filter out. Home to seven million people, Papua New Guinea is located on the eastern half of the island of New Guinea, to the east of Indonesia. It sits on the Pacific's "Ring of Fire", the arc of seismic faults around the Pacific Ocean where most of the world's earthquakes and volcanic activity occur.